Before you bring a new plant to your home, you should know if it is poisonous to your animals. Many common indoor and outdoor plants can cause problems for a pet if they are eaten. For instance, ingestion of the common aloe vera plant can result in vomiting, tremor, depressions and anorexia. To prevent your animal from becoming potentially sick, research which plants are safe to bring around them. 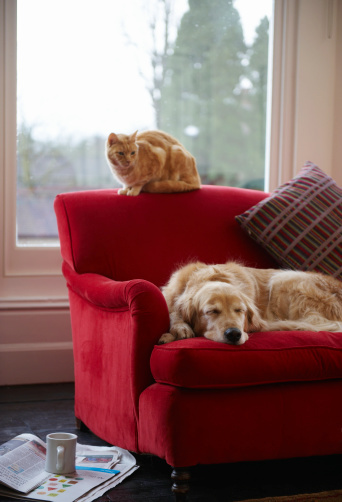 To prevent your furry friends from becoming sick, bring only nonpoisonous plants to your home. Celosia plants are known for their vibrant colors. Celosia is an annual plant that you can grow from seed or transplants and is said to not cause harm to animals if eaten. Celosia blooms boast bold hues, including magenta, red, pink and yellow, which make them excellent as cut flowers or for use in gardens or borders. Celosia can grow to be rather tall -- 3 to 4 feet high -- but is also available in dwarf varieties. Grow celosias in USDA plant hardiness zones 10 through 12 in full sun. You can grow Celosia in almost any soil, including clay. Celosia plants are relatively low-maintenance; however, they are susceptible to plague by a variety of issues, including mites, stem rot and leaf spots. The evergreen perennial maranta is safe when eaten by both dogs and cats, according to the ASPCA website. Also called the prayer plant, the striking maranta's leaves fold up at night, resembling praying hands. Maranta grows best in warm temperatures -- between 60 to 85 degrees Fahrenheit -- and prefers indirect light. With bright green foliage, the maranta plant grows well in soil that is rich and loamy and kept constantly moist. 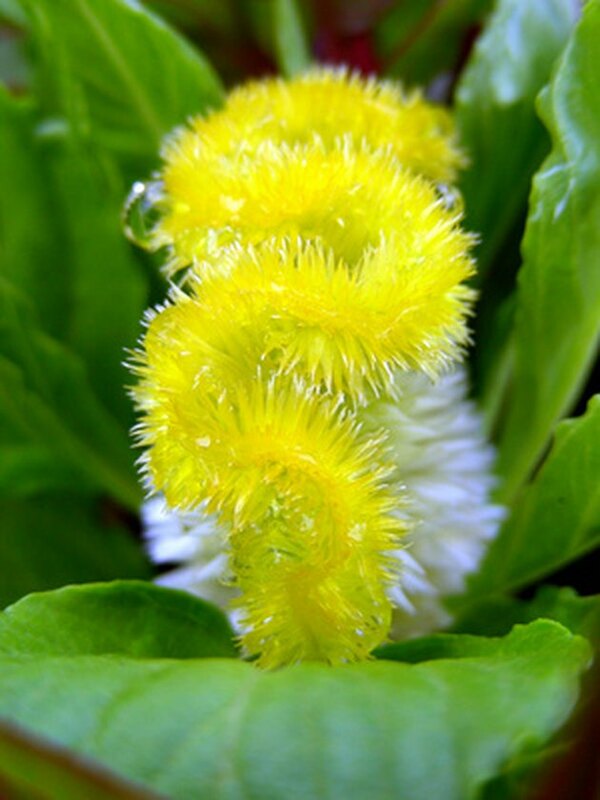 This plant requires light, daily misting in the spring and summer months. In the winter, maranta owners should water the plant less and let the soil dry just a bit before moistening it again. African daisies sport large, colorful petals. The African daisy is pretty to look at and, for some animals, enjoyable to eat. However, this plant won't harm those who ingest it. 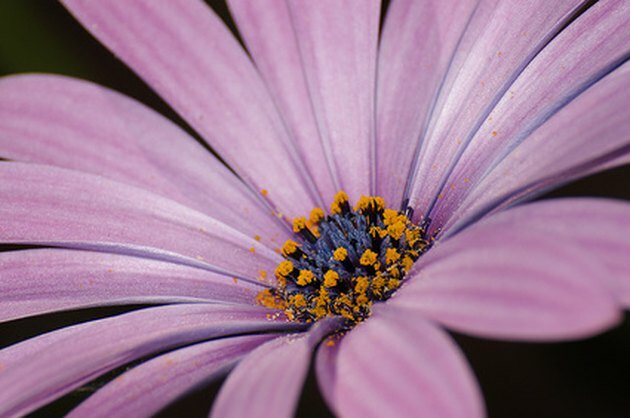 Also known as an osteospermum, the African daisy is a half-hardy perennial. In other words, this plant is not very hardy and will not sustain frost; therefore, plant your African daisy in USDA plant hardiness zone 8 in sunny locations. Water your African daisy when its soil is dry, and remove wilted flowers whenever they appear. Are Pansies Toxic to Dogs?